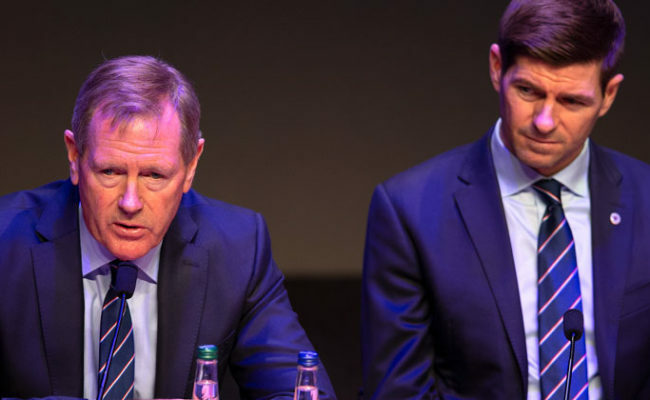 DAVE KING would be ‘surprised’ if Rangers don’t do some transfer business in the upcoming January window. After a hugely successful transfer period in the summer with no-less than 15 new arrivals to the squad, King believes that tally could rise even further over the winter. 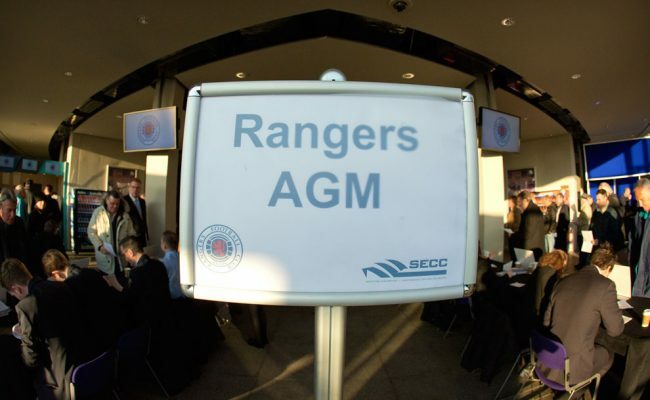 Speaking at this afternoon exclusively to RangersTV following the club’s AGM, the chairman explained: “I would be surprised if we don’t do some business in the January transfer window. Speaking to Mark [Allen] and the manager, they are very alert to sometimes the fact sometimes the long-term quality of player is maybe not available in January. King also insisted the arrival of any new player would not be dependent on a player or players heading in the other direction. “They wouldn’t have to leave,” he added. “If the manager gave an argument to say ‘I would have taken the player in the summer anyway – let’s bring him in early as opposed to the summer’ – I think we would look at that as well. 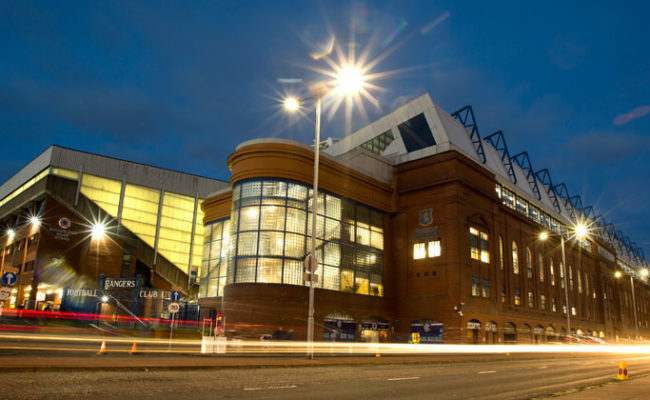 The work done over the summer by Steven Gerrard, Allen and the staff at the Hummel Training Centre has greatly impressed and pleased the chairman, and he feels the money put up by himself and the rest of the club’s investors has been wisely spent. King continued: “I think the guys have done a fantastic job and if I look, certainly for the first time since regime change, at the value in the squad, then I think the economic value of the squad is far greater than the carrying value on the balance sheet whereas in previous years, we paid for players at values where we wouldn’t get the money back. 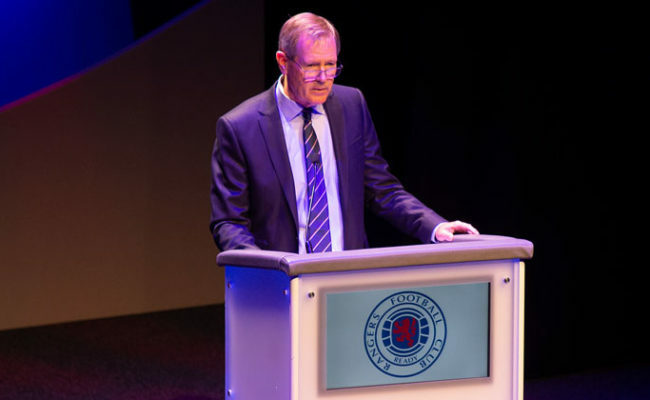 “So the opposite is true and I am certainly feeling a lot more confident about the economic value we have got of the players, which means when we are rotating them, we are going to get better value on the players going out which helps us with the players coming in. 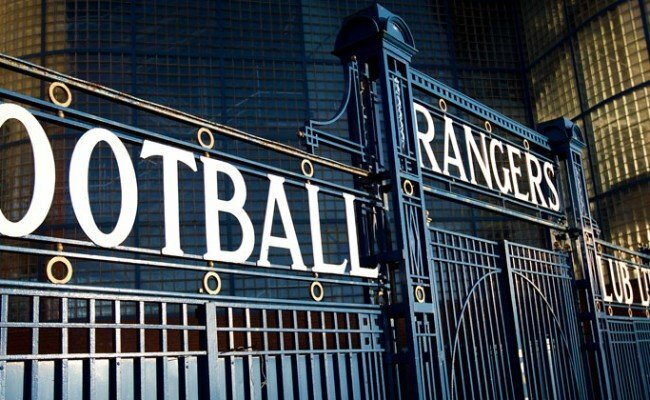 “I would say we are ahead of the game in the sense that having made the investment and looked at the players we are bringing in; I think he brought in 15 players if I remember correctly and I think it is fair to say only one of the 15 probably hasn’t worked out, so that is a great return in terms of the identification of the right quality of player. 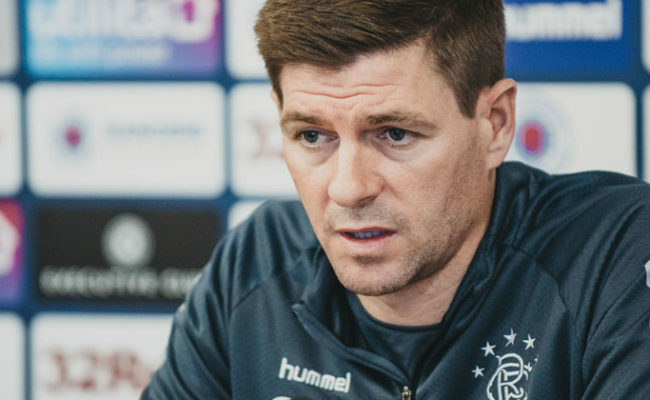 “I think the proof is on the park, and certainly at the beginning of the season, if you had offered me after four very, very tough qualifying rounds looking ahead to that and saying we would be in the Group Stages and playing Villarreal in a big game at home and have a chance to go through, I would absolutely have taken that.